For September, potential customers of the 2016 Cadillac XTS sedan and SRX crossover vehicle are the recipients for some highly tempting purchase, financing and leasing deals. Generous cash allowances are available on both vehicles amounting to $4,000 on the SRX and $5,000 for the XTS. 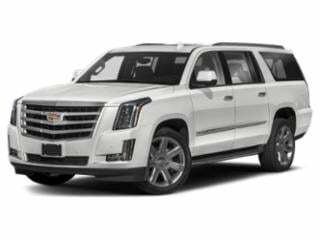 Cash allowances can be attached to 0 percent financing with 2016 XTS and SRX models. A maximum 0 percent APR term for 60 months is offered on the Cadillac XTS while the Cadillac SRX's term is extended to 72 months. 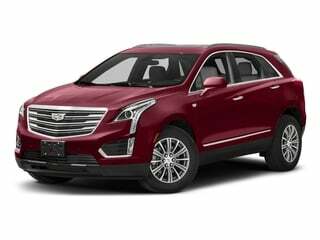 If choosing to lease a 2016 SRX crossover, Cadillac offers an ultra low-mileage lease of $319 per month for 39 months following a $4,219 due at signing payment. Introduced in 2016, the Cadillac CT6 represents the flagship sedan for the General Motors luxury brand with features such as standard LED headlights and an optional 34-speaker audio system. The remaining 2016 CT6 sedans can be financed for 60 months at a 1.9 percent APR or purchased by non-General Motors brand owners with a $3,000 allowance. 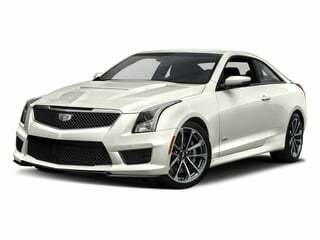 Cadillac’s ATS Coupe represents a quintessential marriage of performance and luxury. 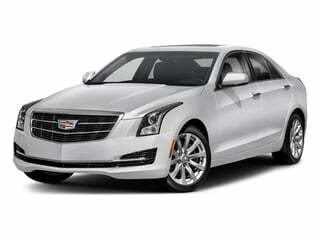 Compact, modern, edgy and performance enhanced aptly describe Cadillac’s ATS sedan. 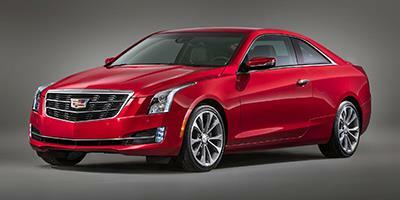 Cadillac’s ATS-V coupe is fast, sleek-looking and loaded with luxury and technology features. 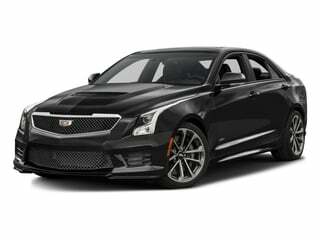 The ATS-V sedan is sporty, nimble and fully loaded with technology and luxury features. Cadillac’s CT6 merges style with a long list of luxury features, topped off with a quirky engine that has a lot of get-up-and-go. 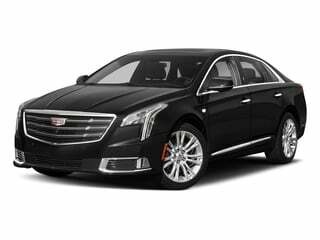 The CTS is roomy, offers plenty of creature comforts and amenities, and has enough power to get up and go. 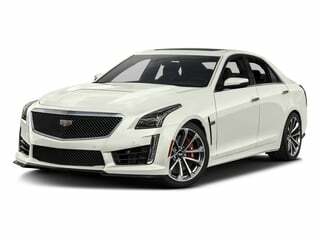 The high-performance CTS-V sedan was made for dominating the road, and looking great while doing it. Cadillac’s large-sized Escalade ESV comes with everything but the kitchen sink. The coupe-inspired XT5 crossover is compact and nimble, with plenty of luxury features that come standard. 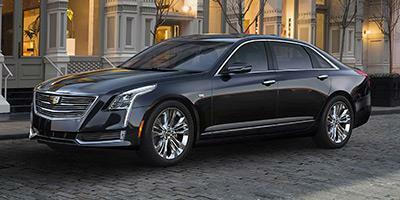 The XTS combines technology, comfort and performance into a large-sized luxury sedan.